"Red berry, pressed violet, tilled earth and new leather are some of the aromas you'll find on this. On the concentrated palate, notes of licorice, clove and tobacco accent a core of black cherry set against a backbone of firm fine-grained tannins. A coffee note wraps up the finish." "Good full red. Aromas and flavours of minty red currant, crushed rocks, and orange peel. At once plump and juicy, with an impressive delicacy on the smooth but vibrant, long finish. 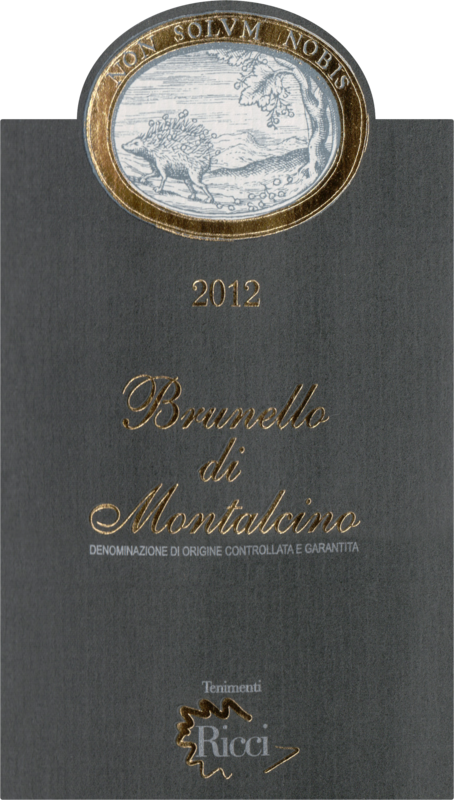 Youthful but finely grained tannins need another couple of years to resolve fully. One of the best young Capanne Ricci Brunellos I have memory of." 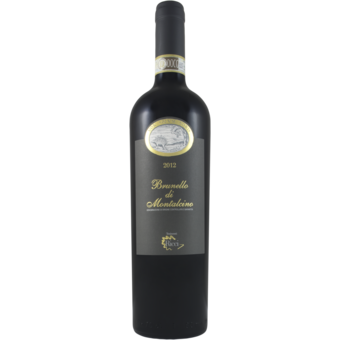 "Tenimenti Ricci (also known as Capanne Ricci) is a consistent producer from the Sant’Angelo in Colle subzone in the southern, warmer part of the Montalcino appellation.